How many stars do you give Ready Set! Go Matte Translucent Powder by Lottie London? 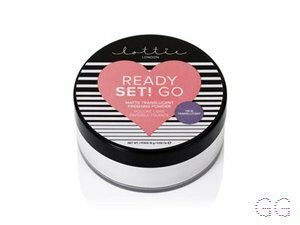 Lottie London Ready Set! Go Matte Translucent Powder is available to buy at lookfantastic, HQhair.com, ASOS, Feelunique, and Beauty Expert. Lottie London, Ready Set! Go, is a translucent finishing powder that will set your make up in place for all day selfie ready beauty! 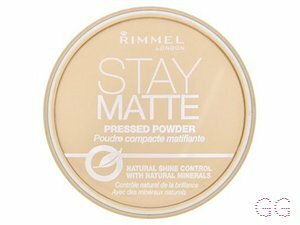 I use this basically whenever I can, in my opinion its the best drugstore powder so far that I have yet tried.I haven't got much products from Lottie London but that might soon change since i am loving this powder. For £5.50 you get a lot of product which usually last me about 2-4 months since i use only a bit each time due to how mattifying it is. This powder fully sets my under eyes without having to bake (something i hate doing, feels really heavy and looks to matte for me in my opinion) I usually like to press it in with my brush just to fully set my under eyes and it does the job amazingly with only a small dust of powder. Not only does it set my under eyes but my smile lines and another place that might crease during the day.This works great for mattifying any shiny areas, I like to use a bit of product to not get a fully matte face since i do like a bit of glow but if you use a bit more you can fully mattify the face. 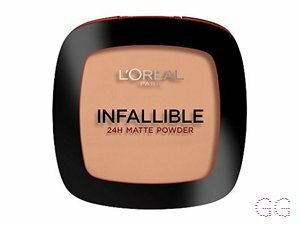 It smooths the whole face out without being patchy, cakey in any areas ,it doesn't accentuate any dry patches and it isn't heavy, this is a nice lightweight powder.This has no flash back what so ever it also doesn't leave a white cast on the face which is what a lot of drugstore powders have but this one doesn't. 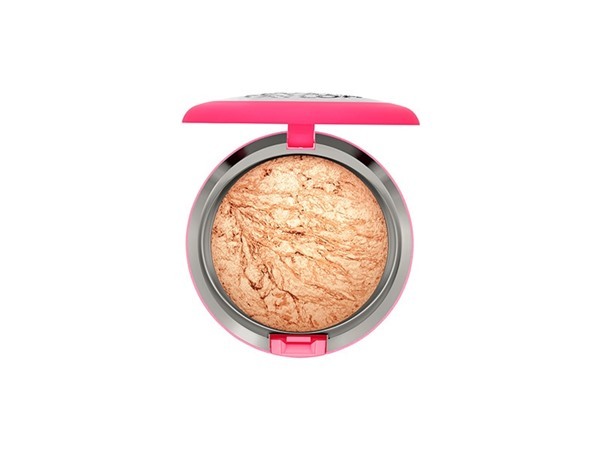 The finish is very airbrushed and is translucent meaning many skin tones could use.This would be a great product for oily and normal skin.You do have to be careful since the powder is loose it can get everywhere if your not careful. Great powder for the price hope they don't discontinue it anytime soon and many more people need to know about it. I am in my teens with combination, medium tone skin and green eyes. My hair is dark brown, normal with normal texture. MakeUpGeek, Stephheart374 and Anastasia13 and 4 others like this. Best drugstore looses powder so far!! This is so far my favorite cheap loose powder.It is only about £5.50 with that you get a lot of product that lasts me a long time about 2-3 months because little goes a long way. It fully sets the under eyes preventing creasing throughout the day and another places that may crease like smile lines and near the nose. This could be used as an allover the face powder because it evens everything out and leaves an airbrushes look to the skin. 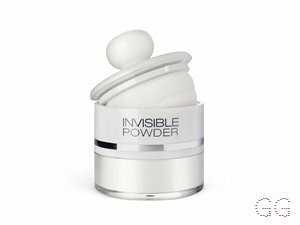 I really like this powder because from the flashes that i have trued it has no flash back which some drugstores powders tend to do. Highly recommend if your prefer a matte finish to the face! GlamGeekClaire, Anastasia13 and jolyj123 and 1 others like this.